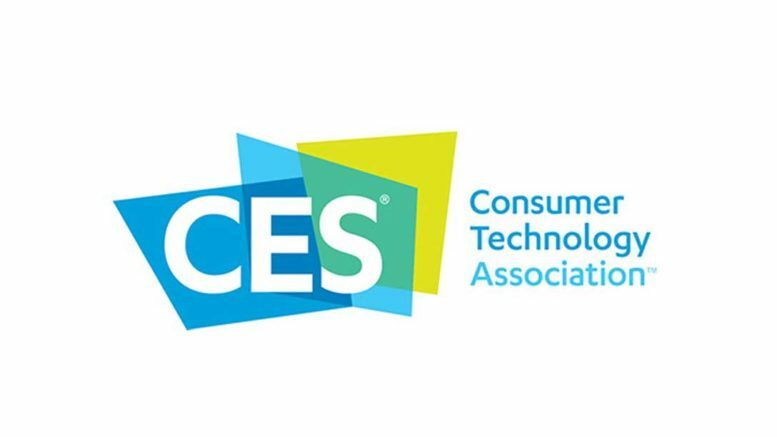 CES® is produced by the Consumer Technology Association (formerly the Consumer Electronics Association), the preeminent trade association promoting growth in the CE industry. All profits from CES are reinvested into industry services, including technical training and education, industry promotion, engineering standards development, market research and legislative advocacy. CES® is not open to the general public. To attend, you must be affiliated professionally with the CE industry.